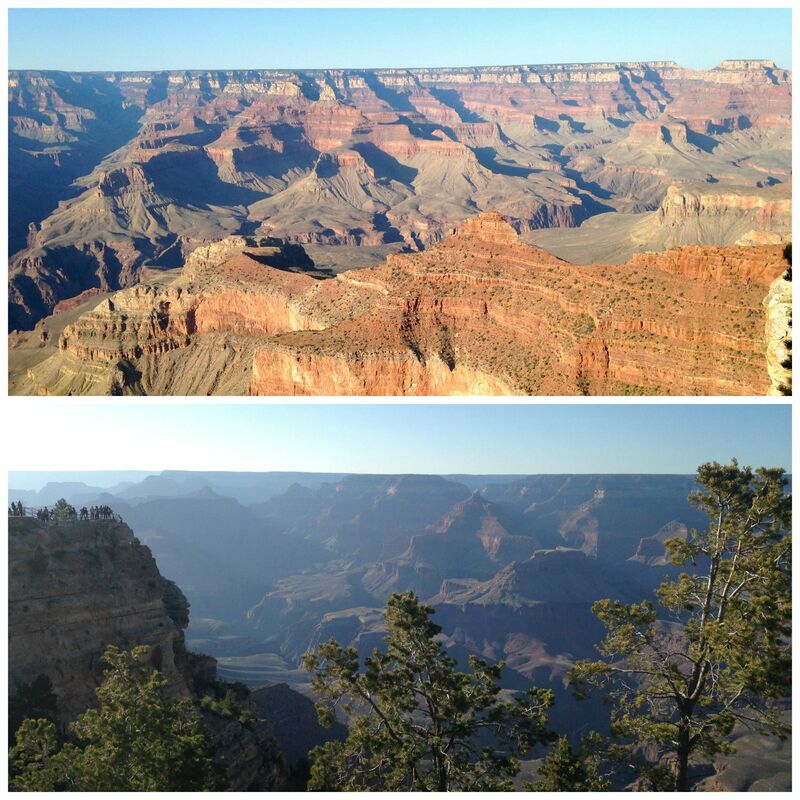 It was a Thursday evening when I pulled up to the Grand Canyon for the first time, the sun just setting over the rim. As I walked down onto an overlook and soaked in the awe-inspiring beauty of this rocky landscape, I felt overwhelmed with a sense of my own littleness in the midst of something much greater; I breathed in the presence of God in the still desert air. Inspired, I pulled off my Rosary bracelet and began running the beads through my hand. Thursday means Luminous Mysteries: the Baptism of the Lord. Reflecting on that moment long ago in the Jordan River, I looked down at what the mighty little Colorado River had wrought. Read the rest at BIS Blog. Support Autism Speaks and receive one of my watercolor prints!